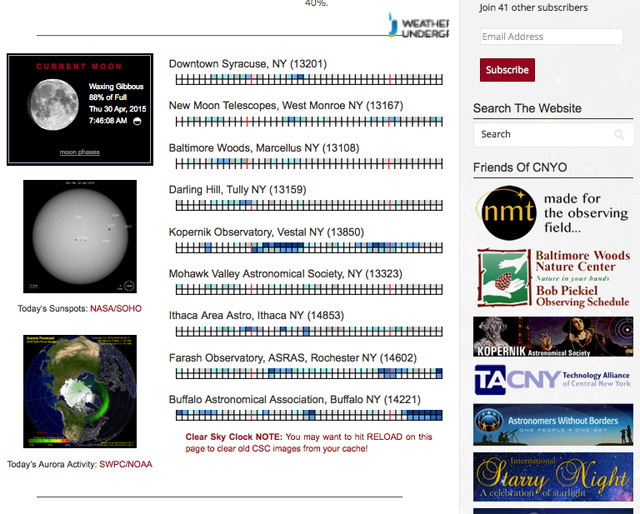 A re-post from the CNY Observers website (www.cnyo.org). CNYO has been anticipating our first observing session at Beaver Lake for this year, with the first of our two Spring dates (April 23rd) already clouded/snowed out. The forecast for April 30th hadn’t looked too much better based on Monday estimates, leaving us to wonder if attendees would be stuck indoors with a lecture instead of outdoors with the rest of the universe. I woke up early on the 30th to blue skies and a very bright Sun, certainly already exceeding the expectations of the past few days. But what of the afternoon and evening? 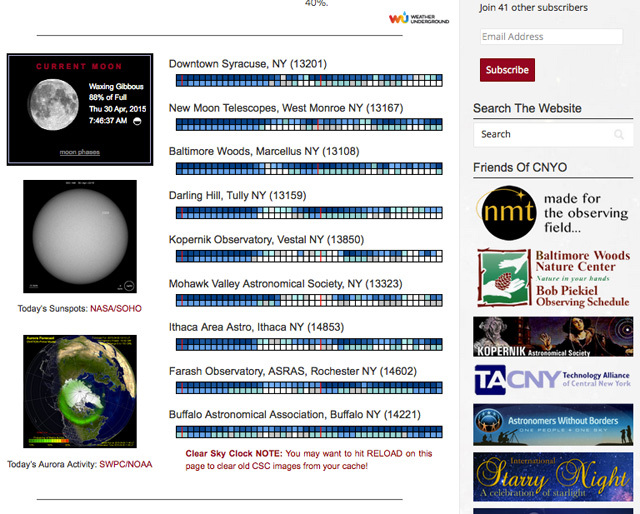 As I am prone to do on the day of an observing session, I headed right for the CNYO Cheat Sheet, where one can find the sky conditions for a large part of Central New York in the form of several Clear Sky Charts (CSCs – and, based on the different cloud cover at different locations, even begin to piece together how the skies at your location may change). The morning’s CSCs are shown in the image below. You will note that the bars to the far left (representing the morning) are not the dark blue squares that would indicate an almost cloud-less sky. As the red text at the bottom notes, sometimes the CSC images from a previous session are still sitting in your browser’s cache and, to make sure you’re looking at the newest data, you should hit Page Reload. Well, 5 or 10 of those didn’t change matters at all. I clicked on the Downtown Syracuse image in order to see what the actual CSC website said about today. An almost perfect band of dark blue – prime observing weather (when the wind is mild, that is). Something is afoot in Bootes. 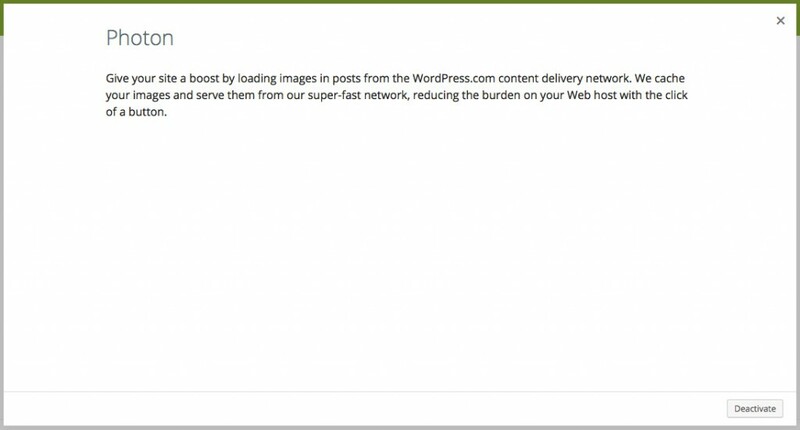 A quick google search indicated that the i1.wp.com (which might also be i0.wp.com, i2.wp.com, maybe more) site is, in fact, an image (maybe other) repository for wordpress.com that is supposed to speed up your page downloading process (by being faster than the same image you might load somewhere else) and is called upon, specifically, by Photon – one of the functions built into Jetpack (itself a large suite of plugins for WordPress that very generally make my life much easier by providing Site Stats, Contact Forms, etc.). That said, this is no good for the Clear Sky Chart, as you don’t know how many days ago that i1.wp.com image was saved (and it clearly ain’t today’s!). 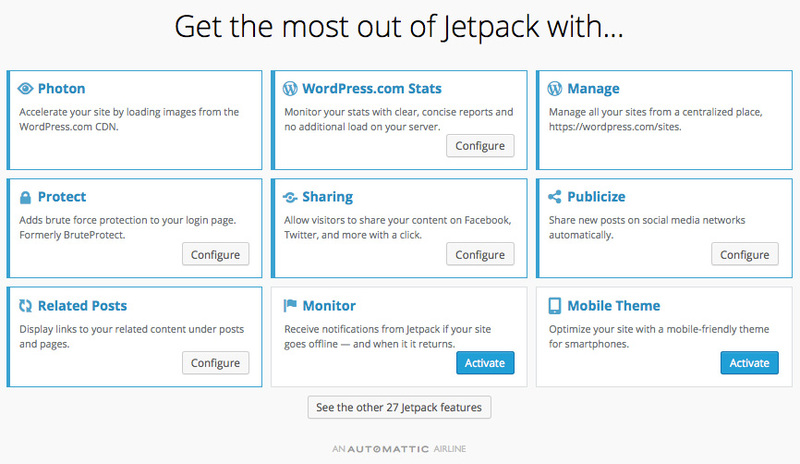 To disable this feature (if it was turned on, anyway), go to your WordPress Dashboard and click on Jetpack on the right-hand side. You’ll note that the Clear Sky Charts are fixed (revealing an excellent day for Solar and Night Observing) and you’ll also see that the NASA/SOHO image is different, the SWPC/NOAA image is different, and event the Wunderground logo is different. Quite the site fix! If you have the same problem, I hope the above fixes it. If you know of a site running the Clear Sky Chart and it doesn’t reflect what you see outside, let the site admin know.